Weekly hot topics on currency clashes, postcode anniversary and celebrity advisers! 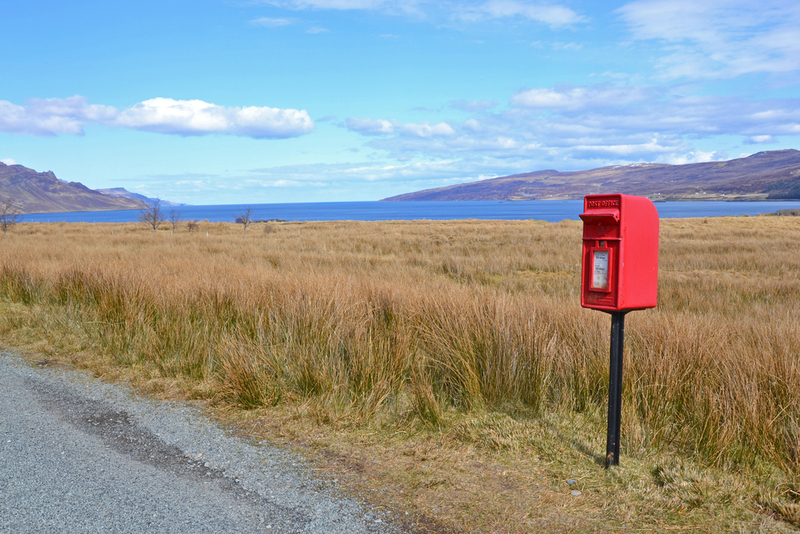 To mark the 40th anniversary of the postcode, the Royal Mail created a list of the UK’s most desirable postcodes to live in, and guess what? London didn’t make it! The Independent takes a look at how postcodes have actually evolved to form part of our identities. The article highlights how rivalries and admiration have been created because of the mere 6/7 characters, as ‘resentment could be seen as snobbery – say, a wish to be upgraded to Greenwich (SE10) from Deptford (SE8)’. Despite all jealously, postcodes have become an easy way to find places and business, becoming one of the reasons why digital navigation has evolved so quickly. We salute the postcode as we find it’s a great way to help consumers find local advisers, especially in places out of England where many may not know that they have advisers in their local area. Scottish independence: Does the currency clash matter? In topical news this week, the Scottish referendum remains in the spotlight. We saw the second debate between Scotland’s First Minister Alex Salmond and the UK Labour Party’s Alistair Darling. Following from the first debate, there is still a strong focus on currency and whether Scotland should be allowed to use the Sterling. The Scottish Government has suggested that there should be Sterlingisation, which means that Scotland will continue to use the Pound without any formal agreement. Salmond argues, “it’s our pound too and we’re keeping it”. Financial or legal advice? We’d rather consult Kylie than Jordan. According to data findings from Citizens Advice, more than half of the UK population almost always turn to the internet first when in need of advice. Money was classified as the highest issue searched, with many seeking help for their financial problems. The research also discovered that most admitted if it was possible, they would turn to famous celebrities like Stephen Fry and Kylie Minogue for advice. However, the study has found that more people are actively looking for advice with many being helped with their financial issues. If you need advice, financial or otherwise, find an adviser using our adviser search and get in touch today!